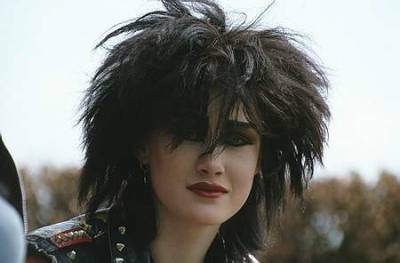 Nostalgia for the 80’s has never begun to fade given that it was one of the most visually striking eras of music and subculture. 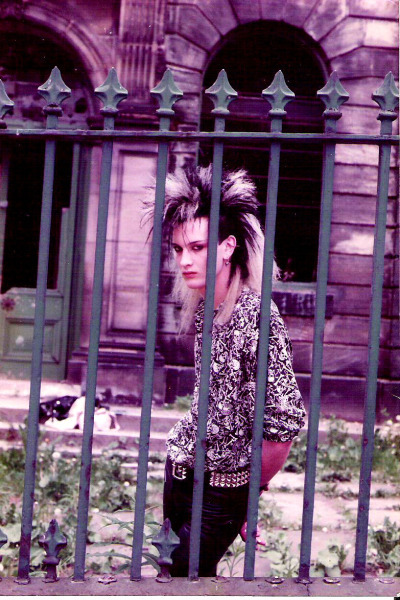 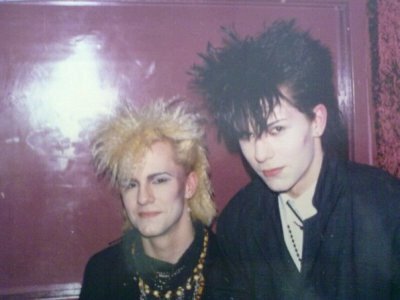 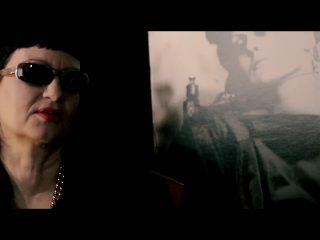 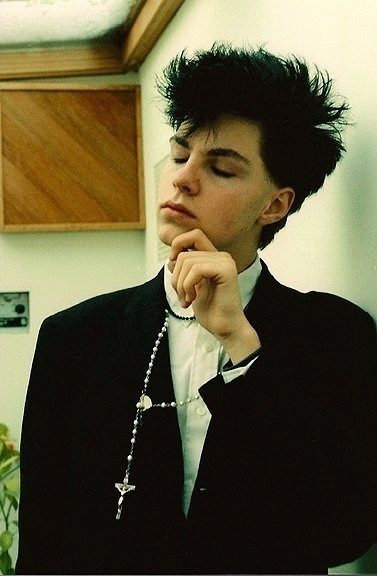 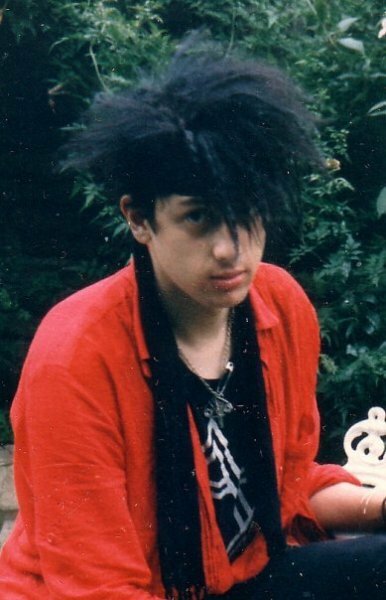 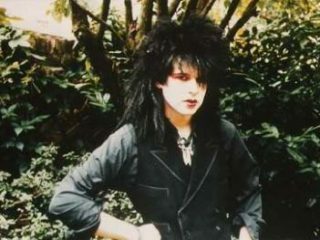 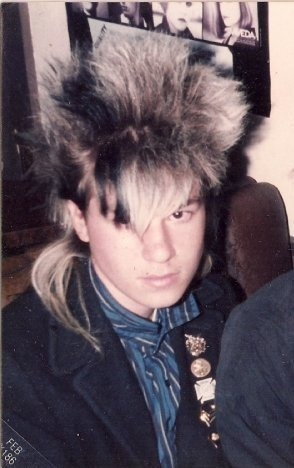 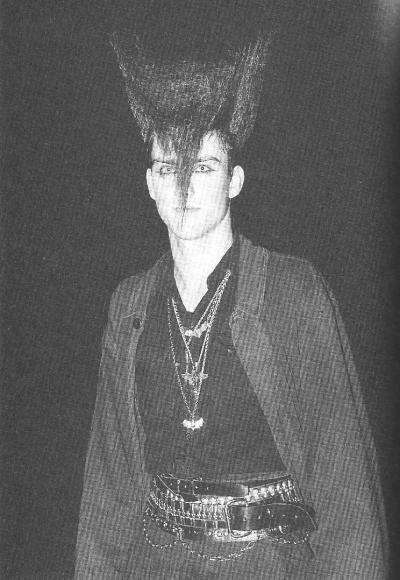 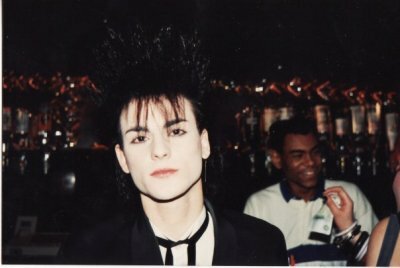 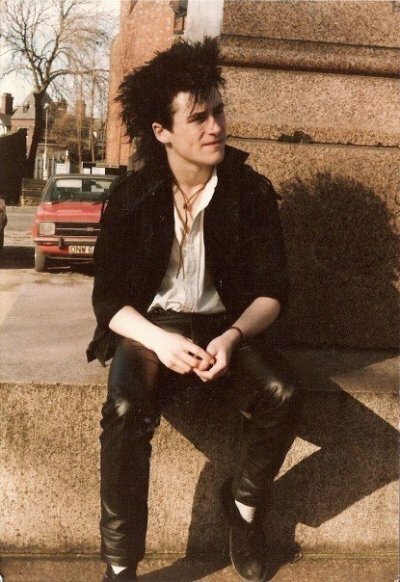 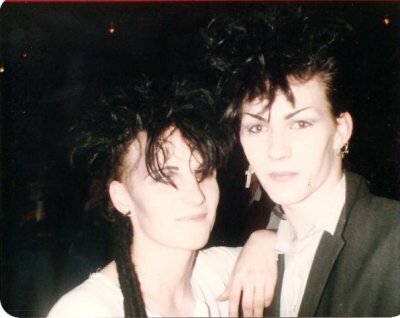 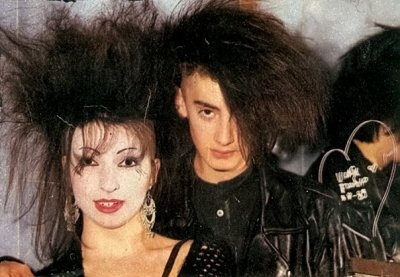 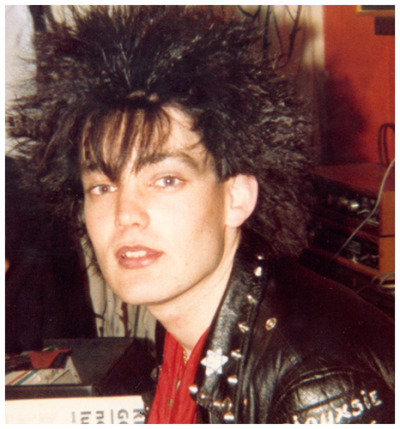 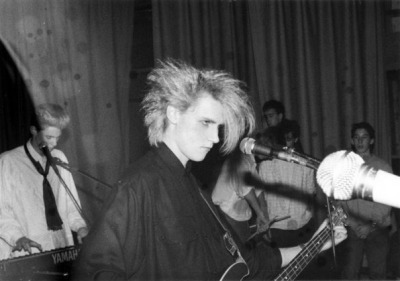 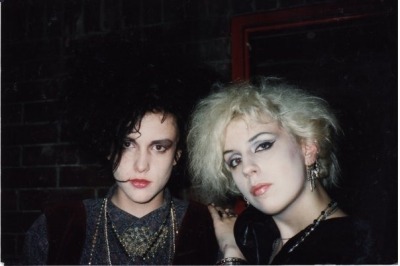 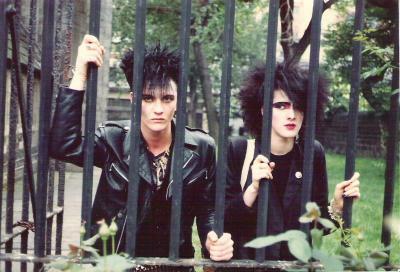 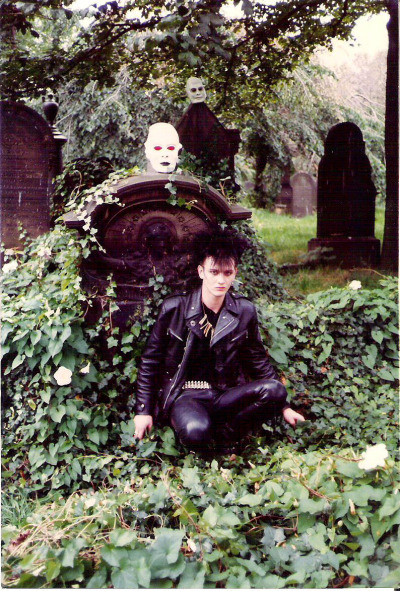 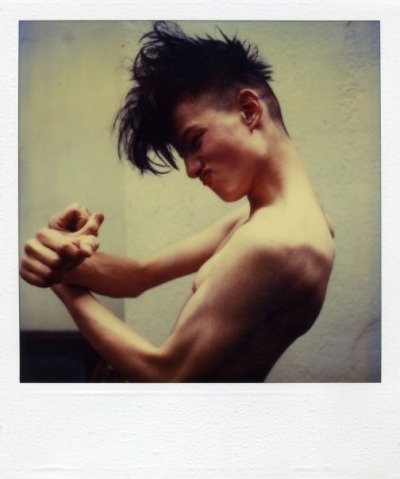 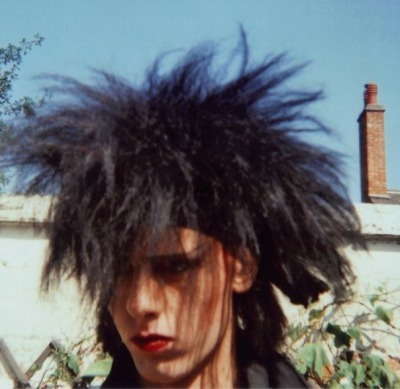 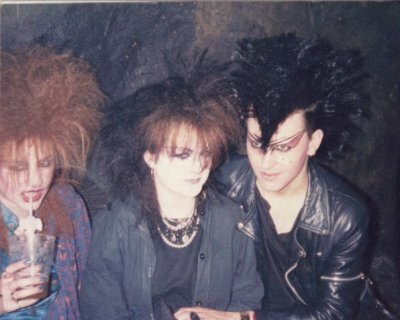 So, once again we at Post-Punk.com present to you another gallery of Old-Goth of pictures culled from all over the world, representing attendees of The Batcave in London, Deathrockers in the states, and Sisters of Mercy fans in Leeds, and more. 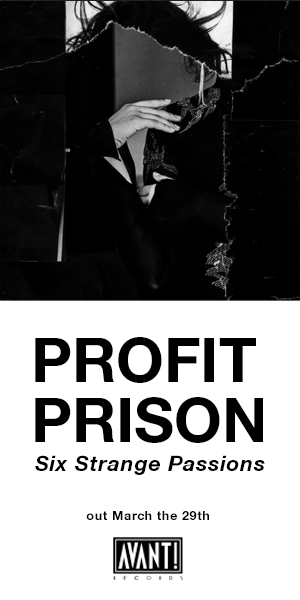 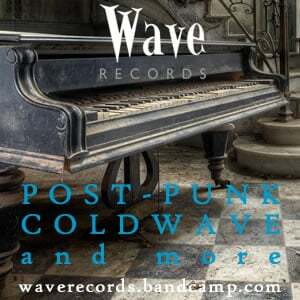 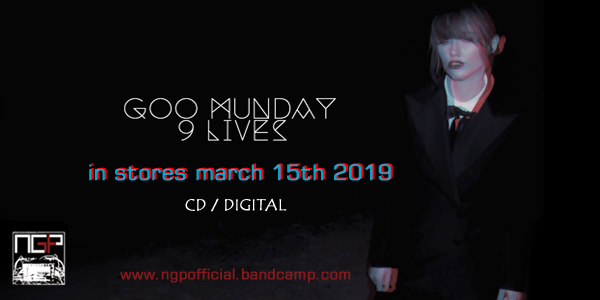 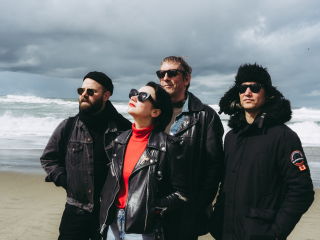 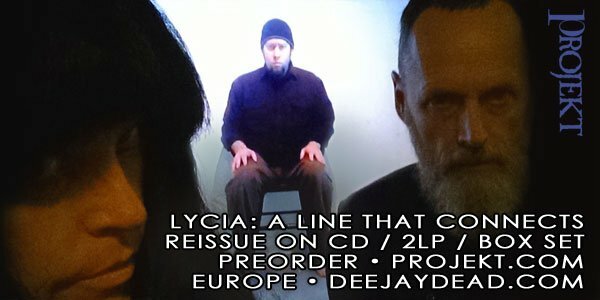 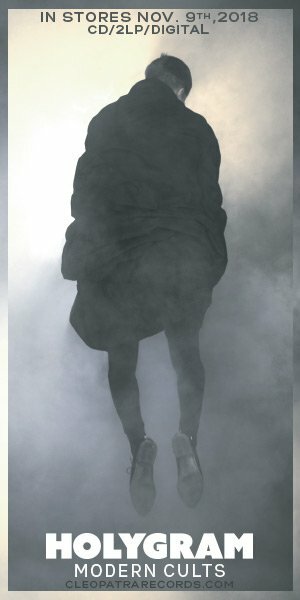 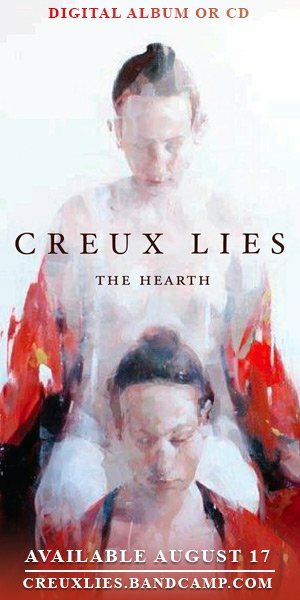 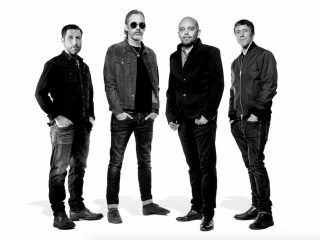 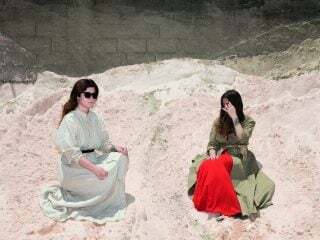 Whether you are a fan of the music in Europe or the US. 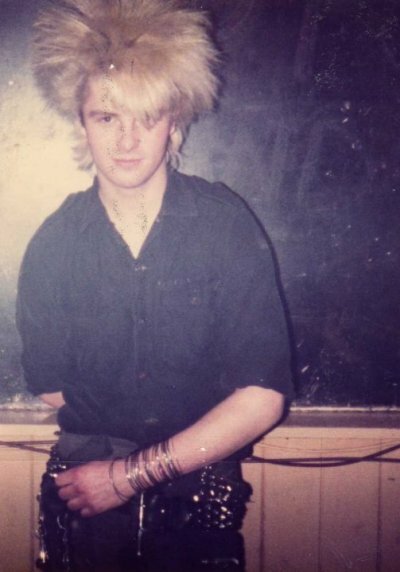 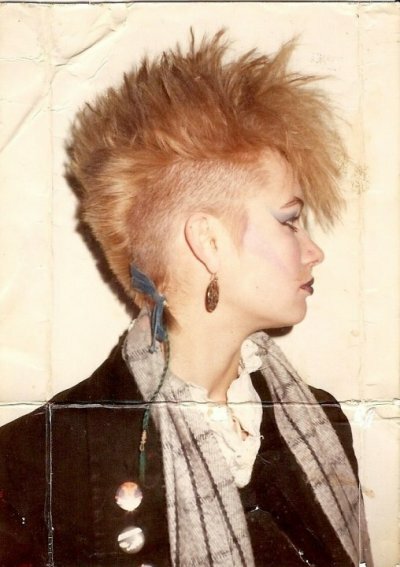 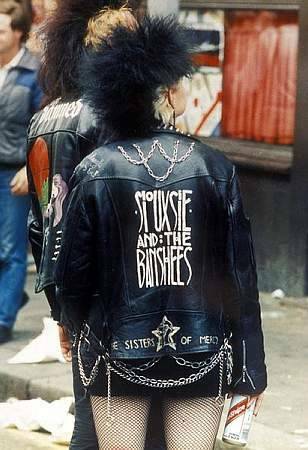 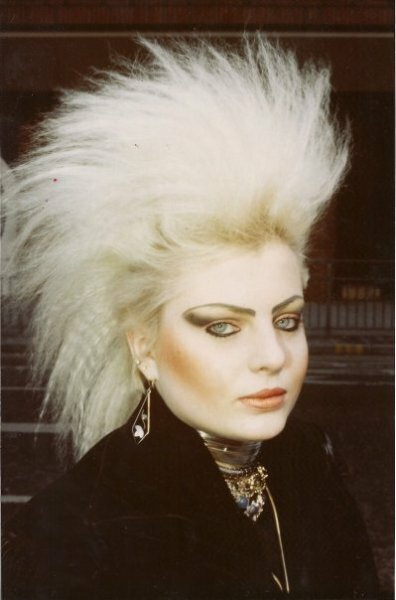 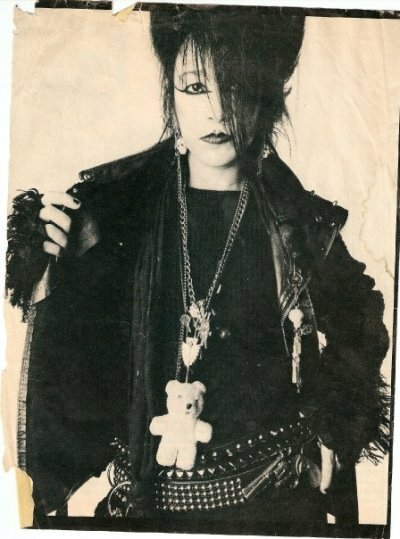 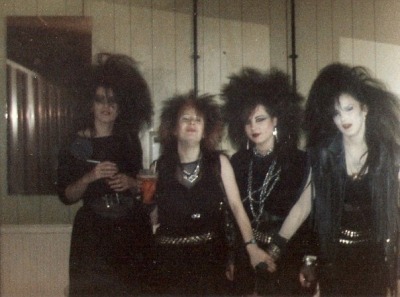 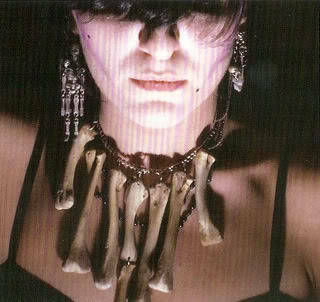 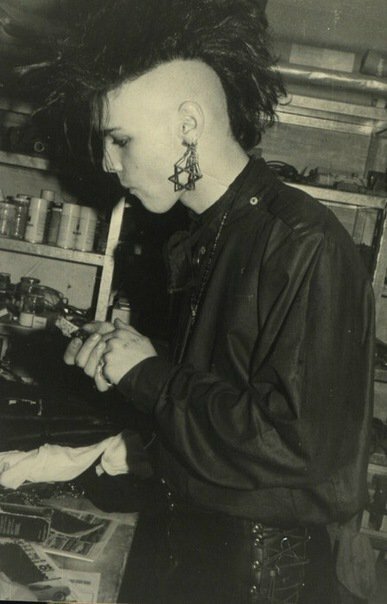 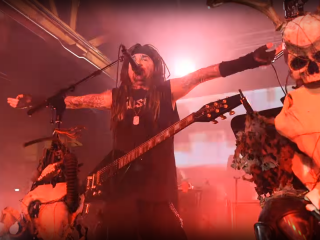 Young or old, nothing else quite compares to the DIY fashion of leather jackets, handmade buttons, bones, crosses, and skulls, eyeliner, and enough hairspray to destroy the ozone layer several times over. 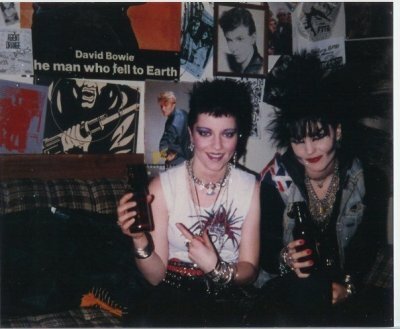 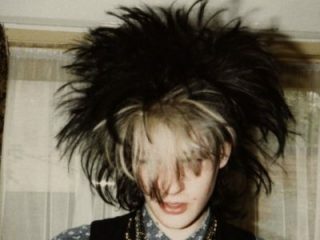 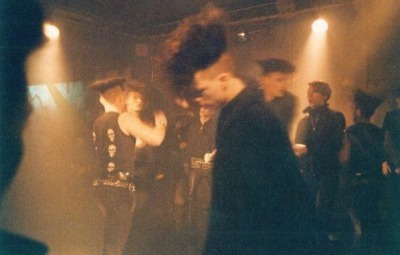 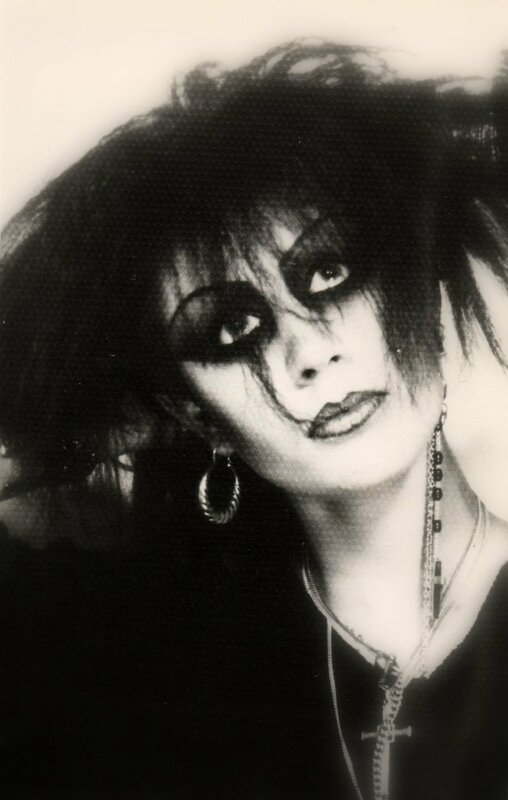 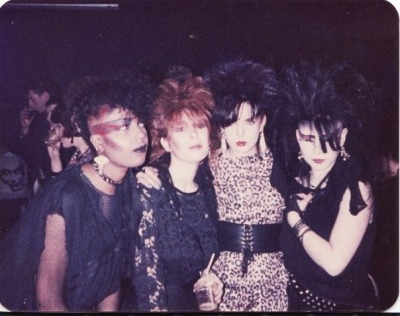 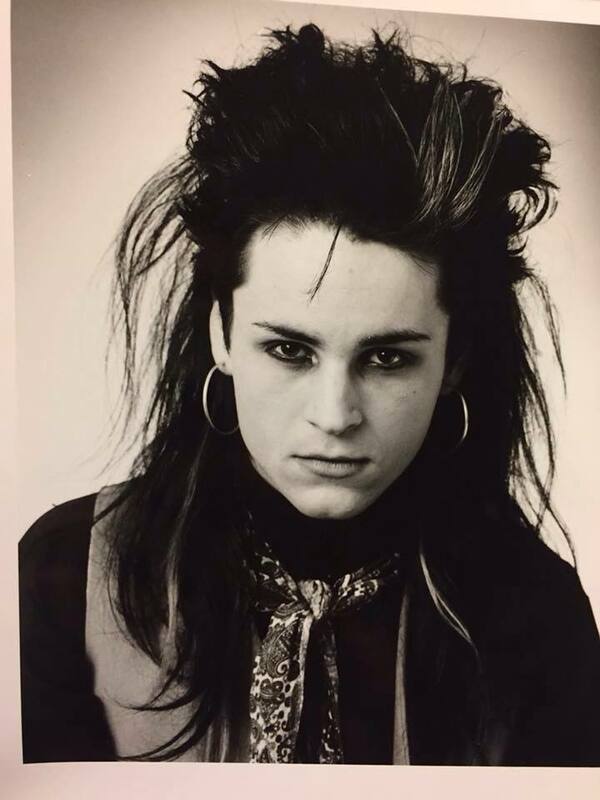 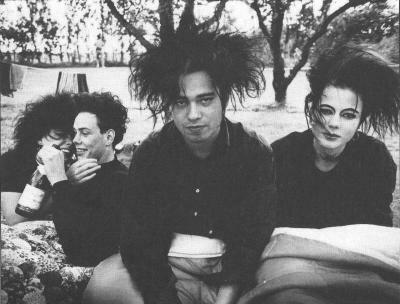 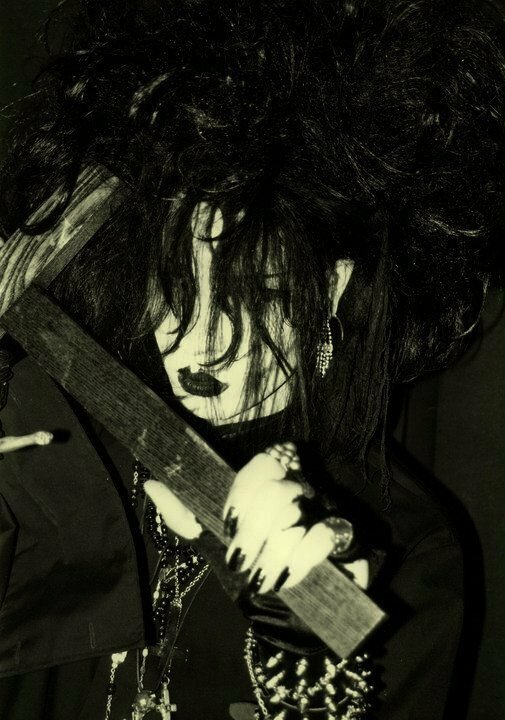 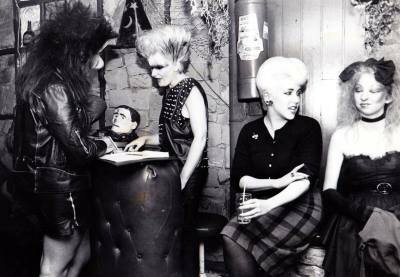 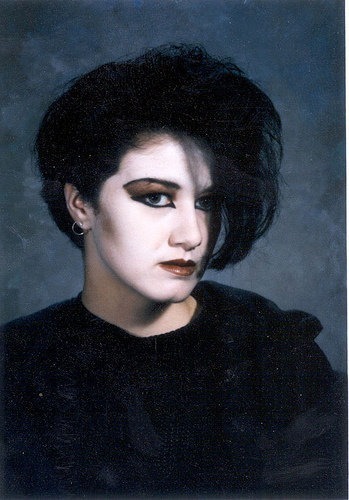 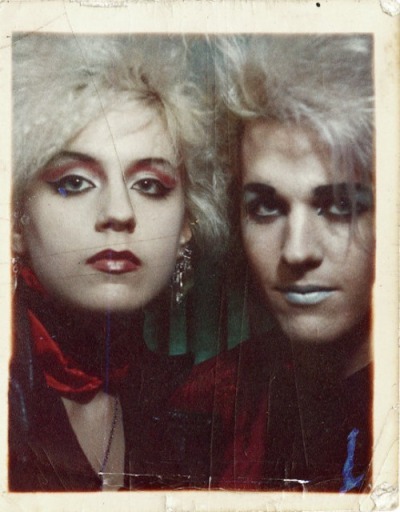 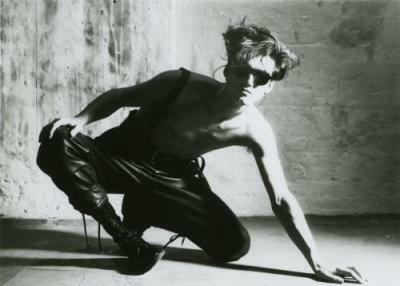 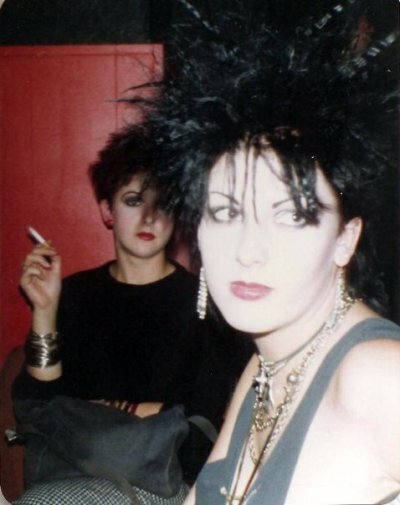 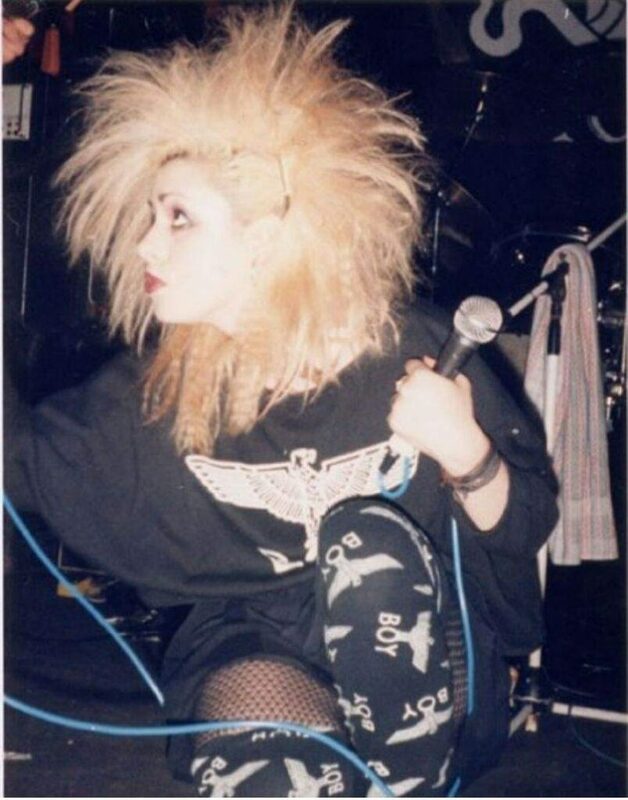 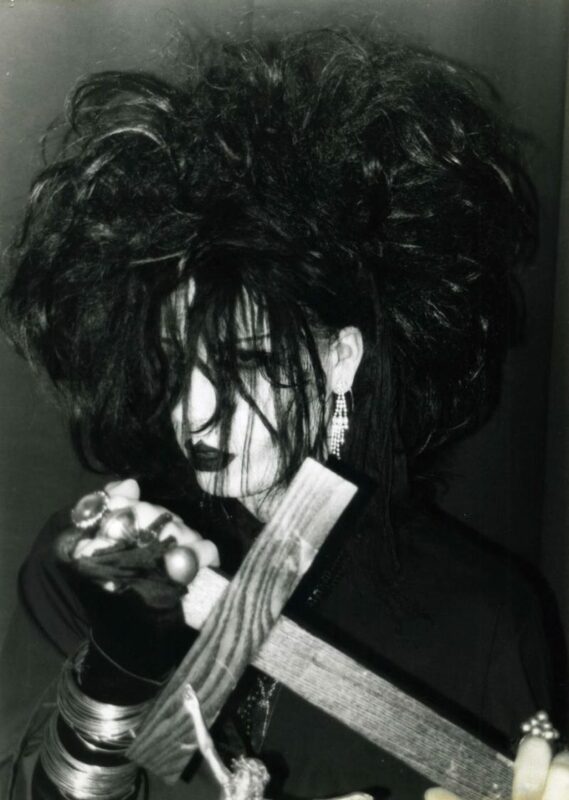 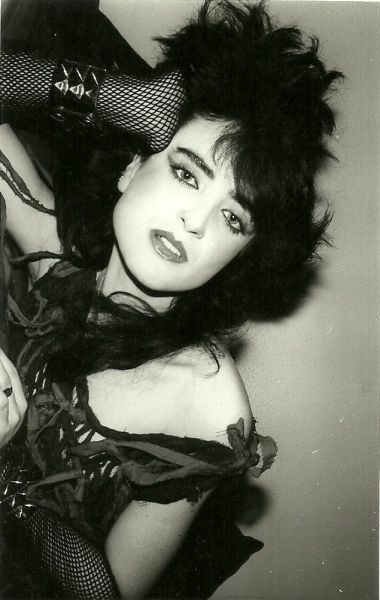 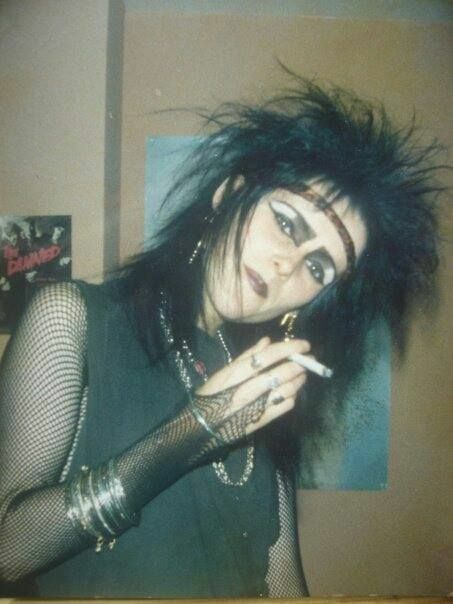 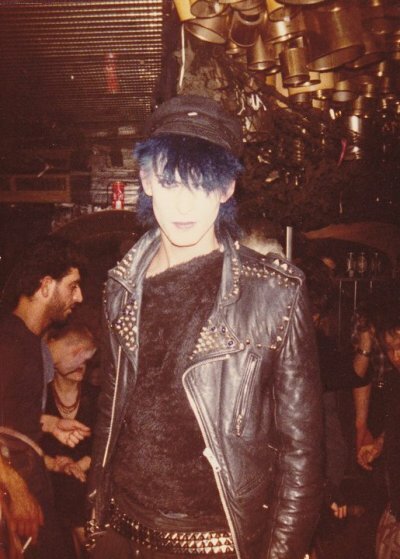 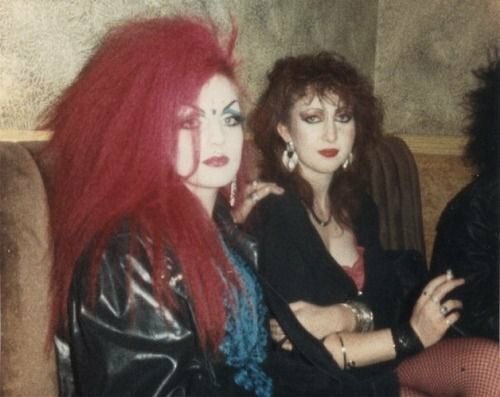 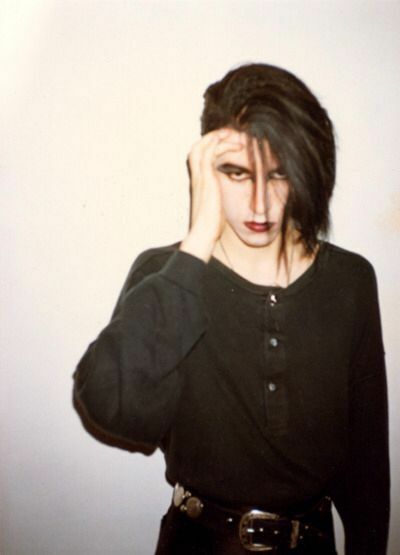 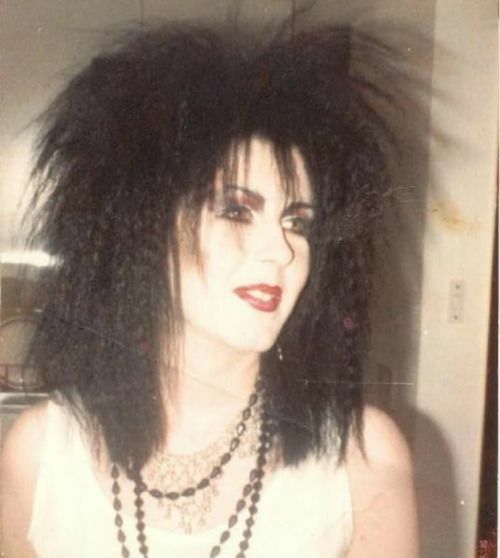 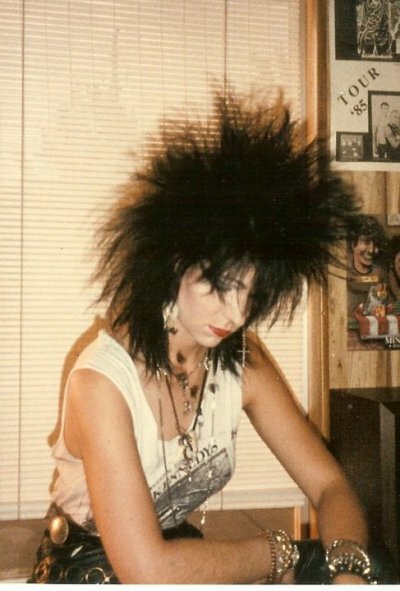 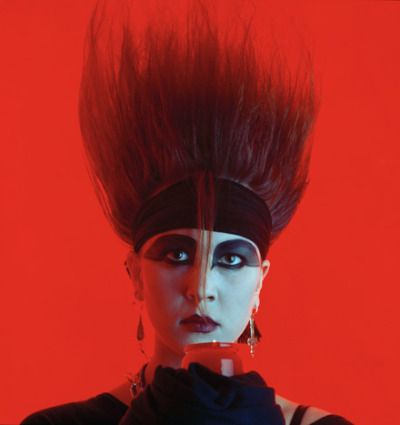 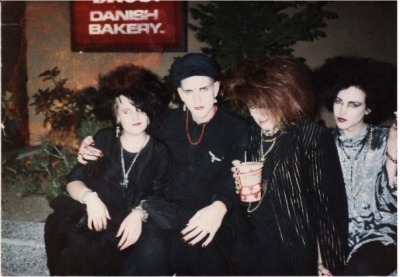 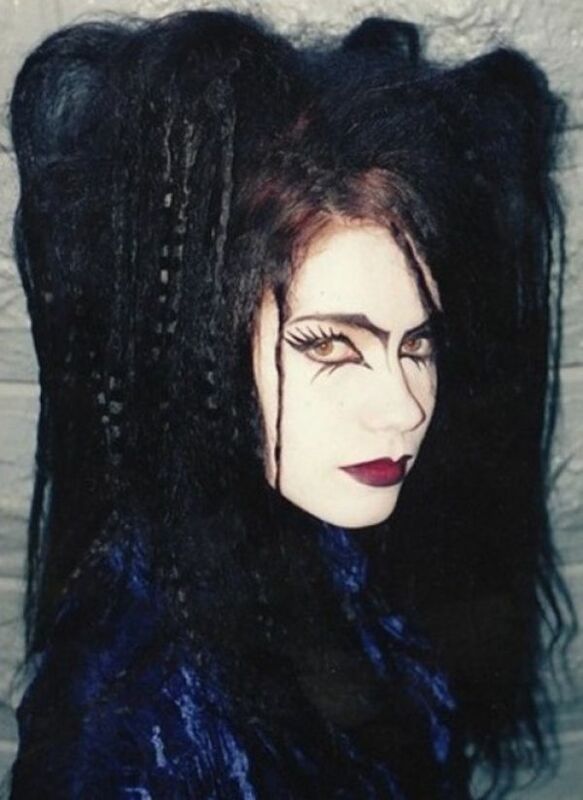 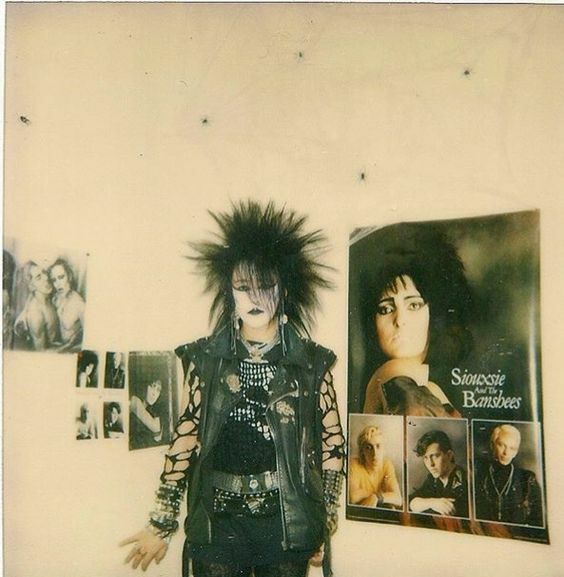 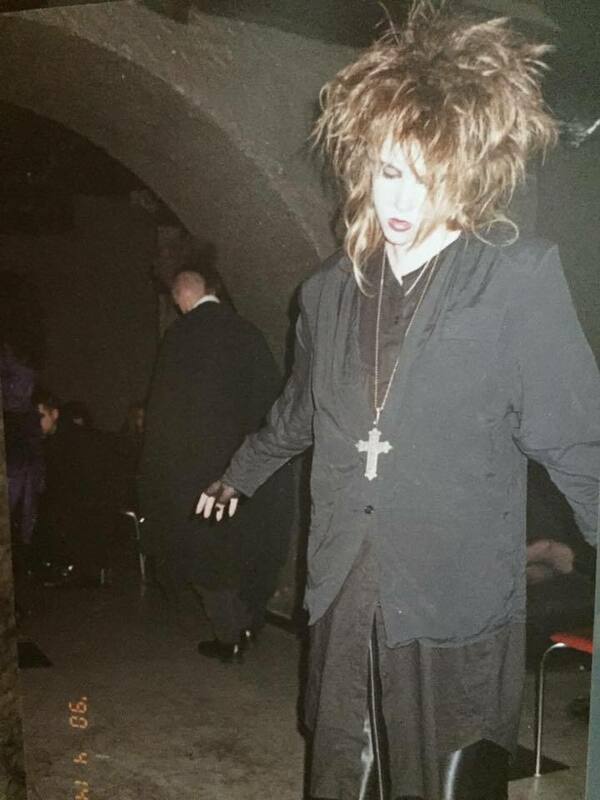 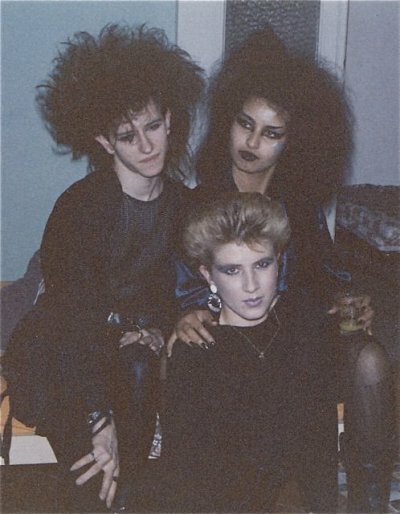 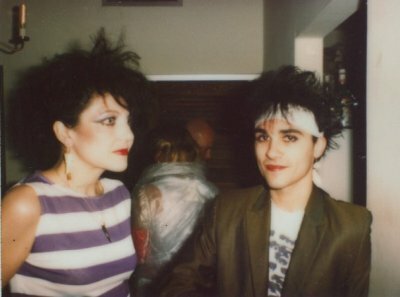 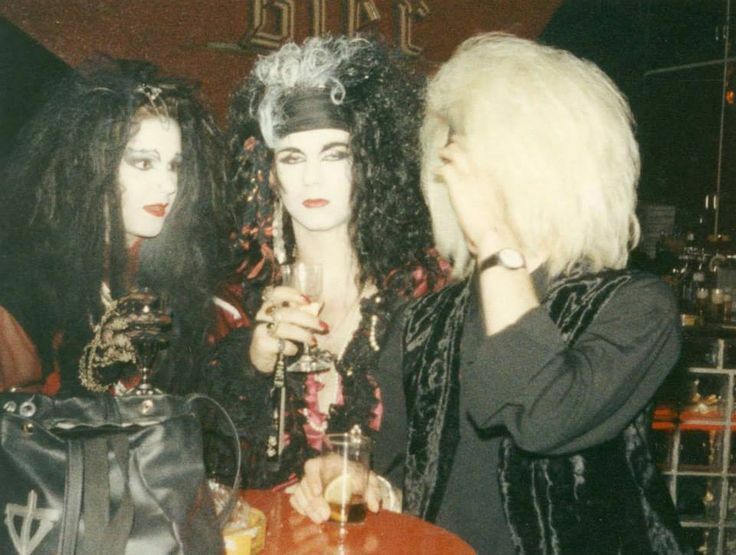 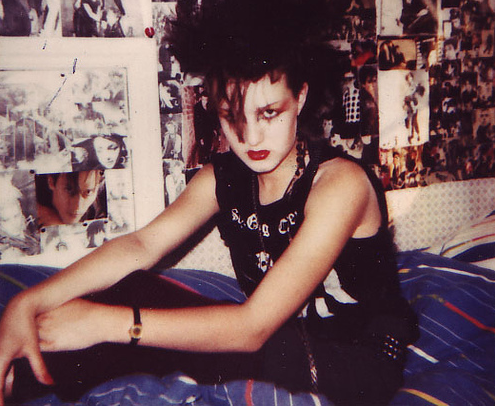 Below is our fourth gallery of vintage photos curated to honor those who built an international Goth scene from the their confines of their bedrooms laden with vinyl, posters, and cassette tapes, to dancefloors drowned in a haze of clove cigarettes and fog machines. 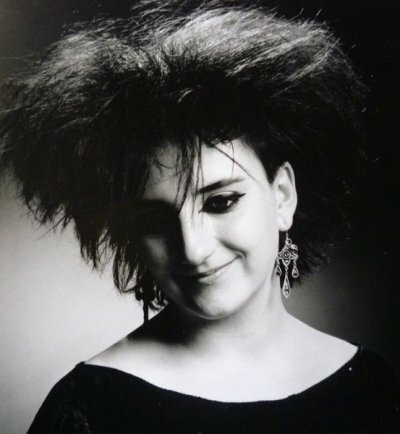 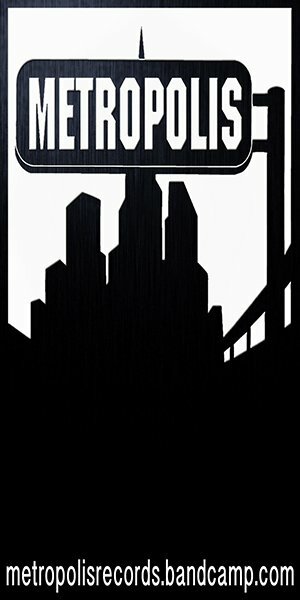 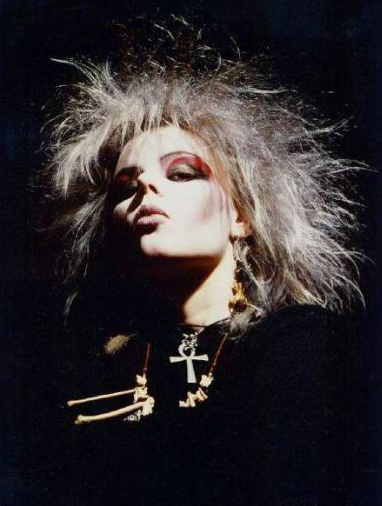 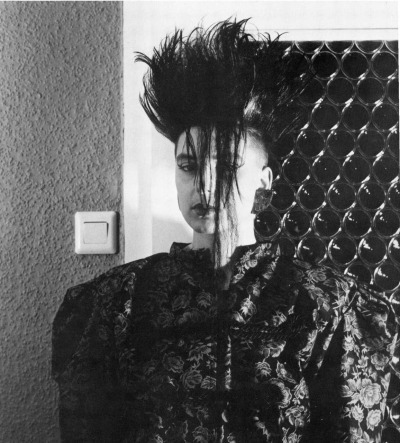 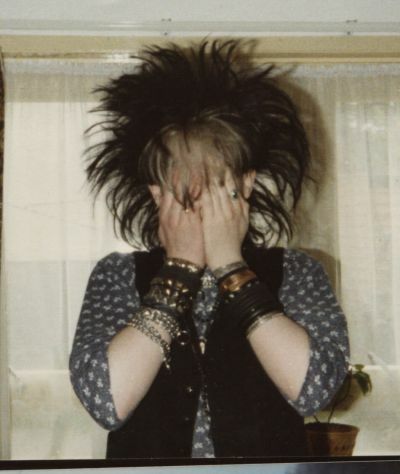 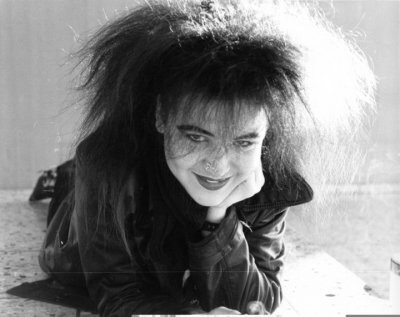 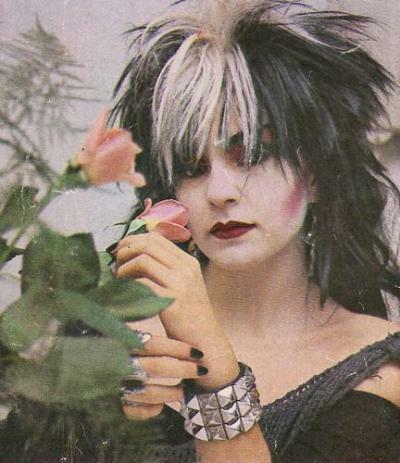 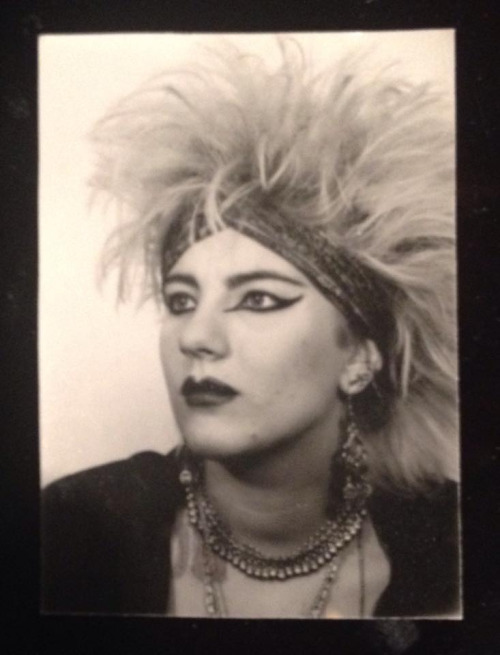 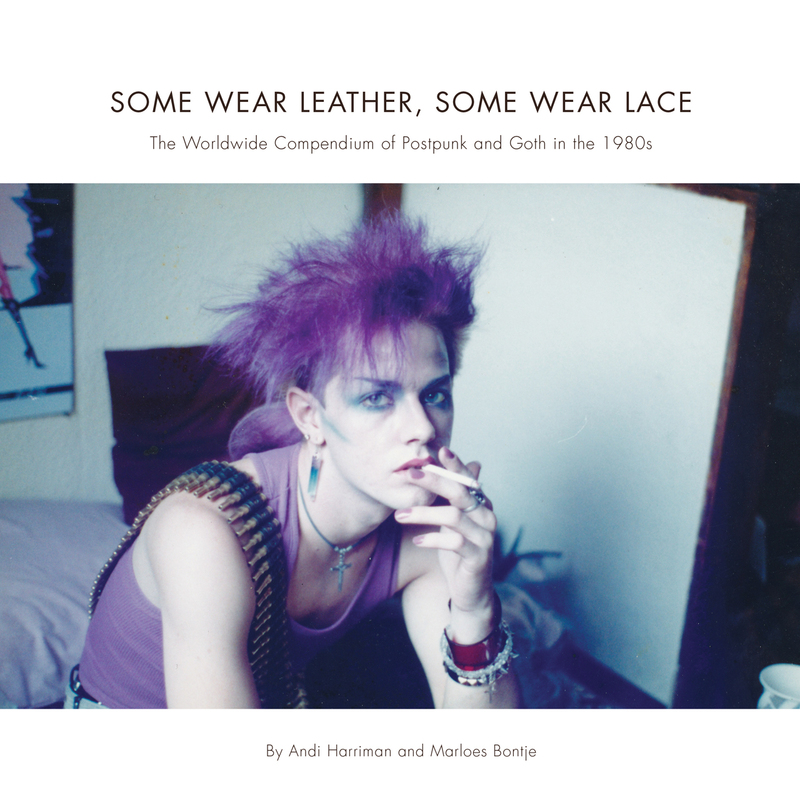 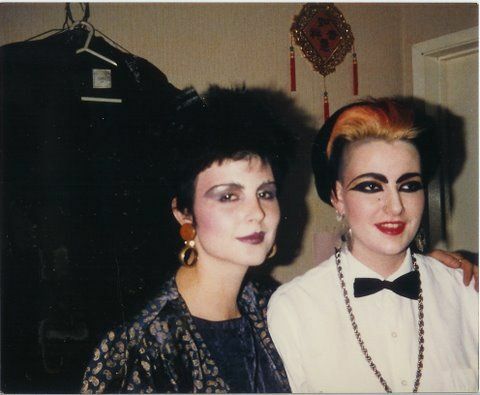 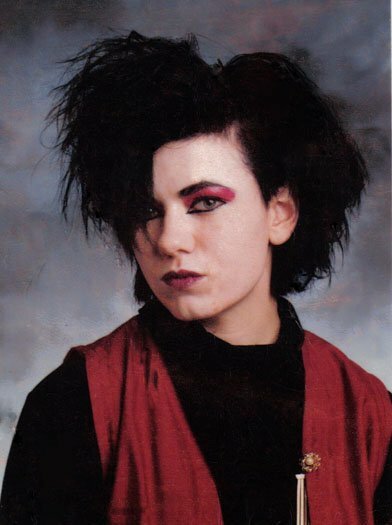 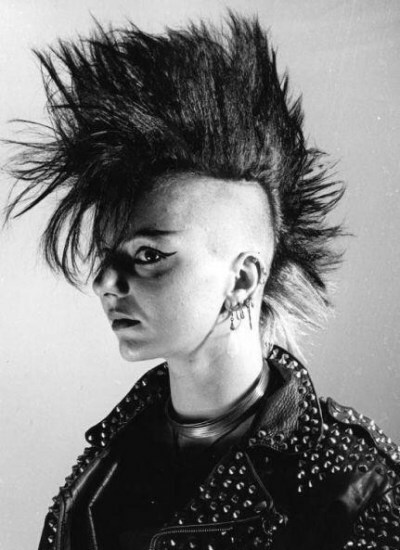 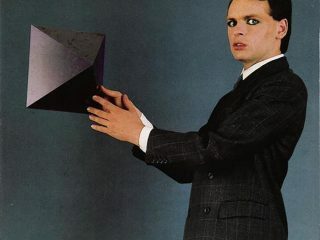 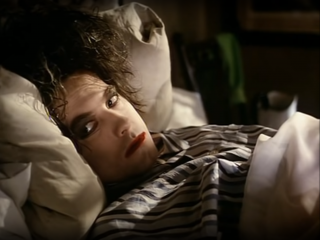 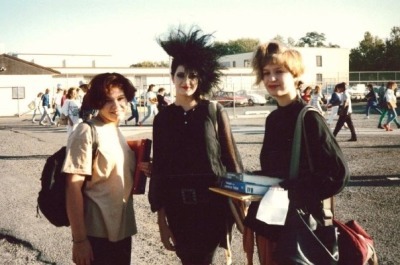 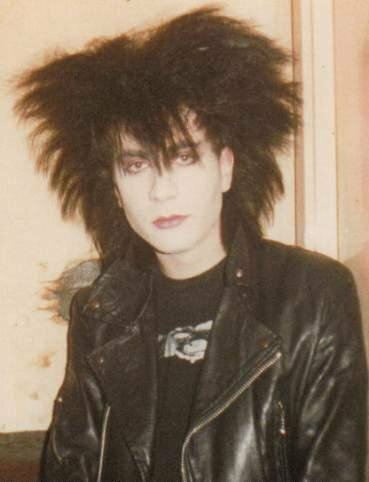 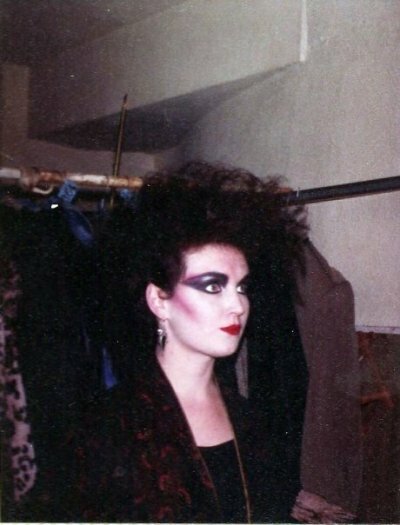 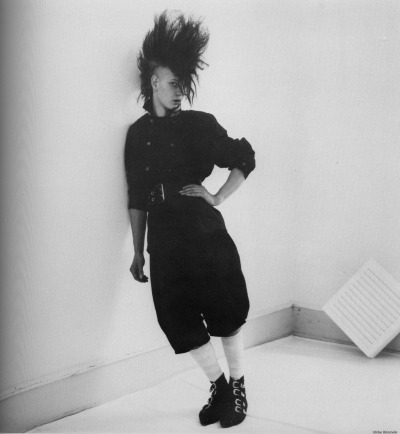 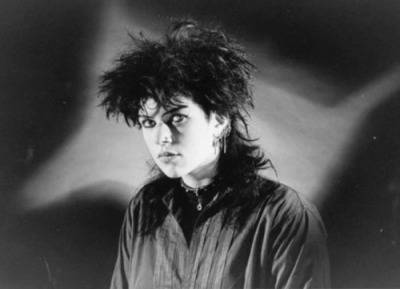 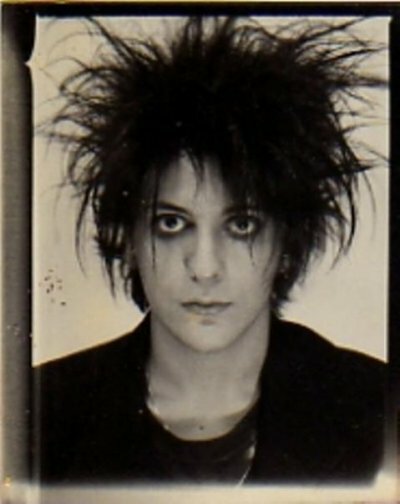 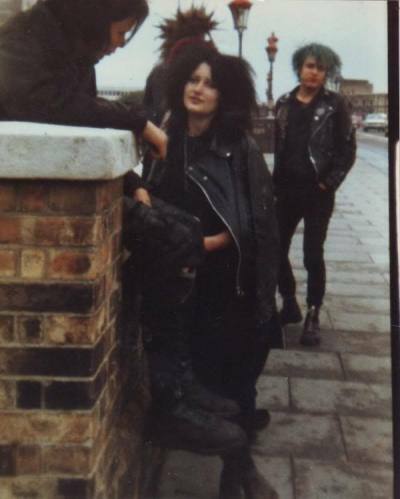 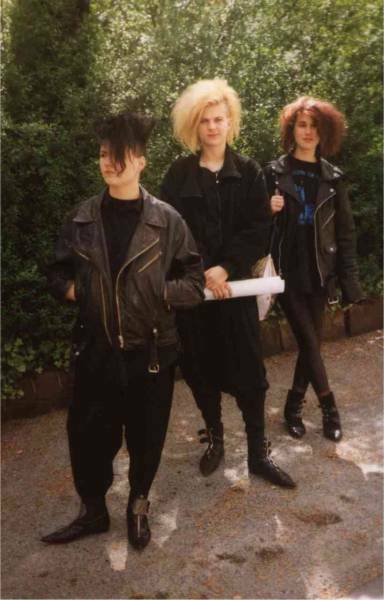 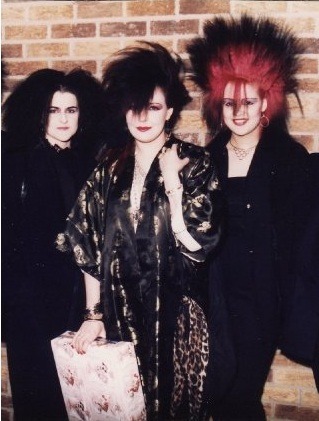 If you are reading this article on December 15th, 2017, and are in the Philadelphia area, please consider going to Goth 101: A History of the Postpunk and Goth Subculture, 1978 – 1987, An Illustrated Lecture with Andi Harriman.